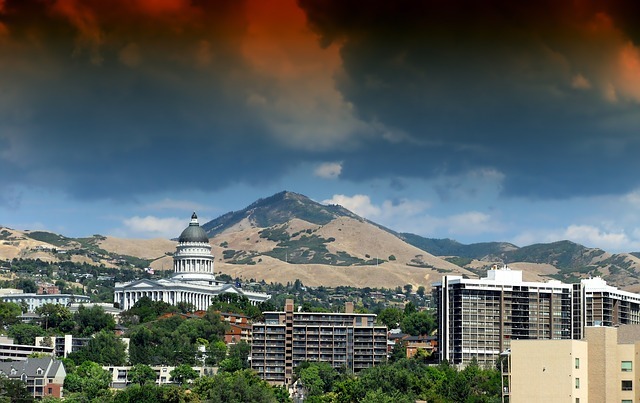 When it comes to paranormal, the eternal battle between angels and demons is one of the more compelling story arcs and talented writer Reese Monroe (aka Lynn Rush) clearly feels the same way. Her Bound By Hades series pits an ancient group of Gatekeepers and their Companions against demons who have escaped to earth to terrorize humans. Awaiting the time that “the Great One” decides to award them a mate, they toil in a rather lonely job, warriors to the core with nothing but their brothers and sisters in arms for companionship. 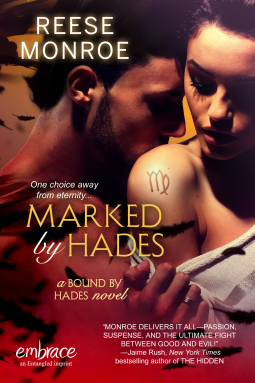 Marked By Hades is the second book of the series and the good news is that you can certainly read it out of order as Monroe does an excellent job catching the reader up without making them suffer through an unwieldy info dump. That said, much of the secondary characters’ behavior is predicated on a series of events from the previous book, so it might be worth taking advantage of this books’ initial $.99 offering and get both it and the previous volume, Forged By Fate, Theo and Sadie’s story. In Marked By Hades, the heroine awakes naked on a park bench in the cold of an Arizona November, a kind man hovering over her as he wraps a blanket around her shoulders and gets her to his car. Sensing his goodness even as she remembers nothing about herself or her past except for her name – Yvonne – she goes to touch him in gratitude and is horrified to see him turn to dust in the driver’s seat. Learning to shield herself in leather and work menial day jobs that overlook pesky paperwork, Yvonne finds herself able to tell whether people are good or evil, with a strong fascination for the good ones. Yet she condemns herself to loneliness for fear of hurting the innocent while she attempts to figure out who and what she is. 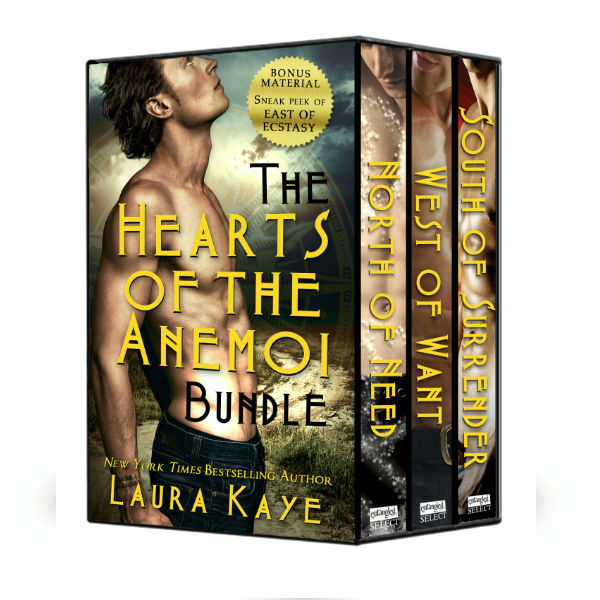 Justin Bradford has seen his brother, the Gatekeeper and leader of their group, find his fated mate and doesn’t want to go through the emotional turmoil when he could just hook up with women like he’s been doing for nearly a thousand years. When he and his brother are working in Arizona, Justin is fascinated by a glimpse of a raven haired, green eyed beauty clad in leather. Feeling the throat mark indicating his destined mate, he fights it as as he searches for the woman he’s seen kill in a strange way. When he finally catches up with her (after noting with horror his lack of attraction to women he would have been happy to bed), he’s somewhat startled and disappointed that her upper arm does not wear the tattoo he expected. His disappointment fades quickly after bringing her with him to his enclave – after all, she’s clearly paranormal, doesn’t smell of demon, and needs his help. Yet the greeting she receives from his sister-in-law – who claims Yvonne was the mate of the demon who kept her trapped – has him rejecting her even when he’s willing to protect her and a good look at her shoulder after her shower indicates she was covering up the sudden tattoo whose presence she couldn’t explain. It’s the height of irony for a demon killer to be mated to a demon, even a beautiful, giving one who seems to be human. That there are multiple antagonists and a hell of a story arc accompanying Yvonne and Justin’s transformation adds to the reward of the two of them finally making it through hell (in this case, literally). This book reminded me of A Woman of Substance by Barbara Taylor Bradford – do people remember her books? Her characters have near insurmountable obstacles placed in their path, to the point where you are emotionally exhausted vicariously living through their experience. Because so many readers adore this type of book, these are great reads for a chunk of romance enthusiasts, and fans of the “will they make it?” roller coaster should hop on a Reese Monroe book for a ride. Please be warned that if you are someone for whom sexual violence is an issue, you may want to proceed with caution as Yvonne’s eventual capture and return to her demon state (complete with another memory wipe of her time with Justin) involves her being at the mercy of a demon who hurts her. Much of the violence is behind the closed door (in romance parlance) but when the memories resurface they are incredibly painful. 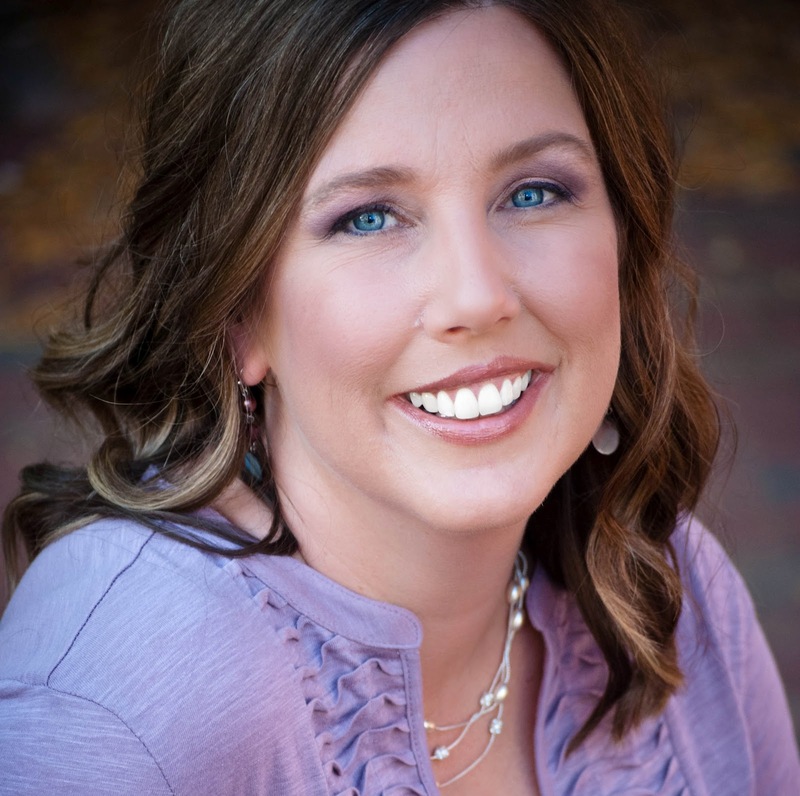 Reese Monroe is a new author who has created a rather fascinating world filled with feisty heroines and compelling heroes, so if angels and demons who have to go through a literal and figurative hell to find happiness makes your heart flutter, you would do very well to check her out. Friends to lovers is my favorite trope – I’ll rarely ignore a book which indicates this is the romance theme – and if you throw in a geeky hero or heroine, I’m toast. 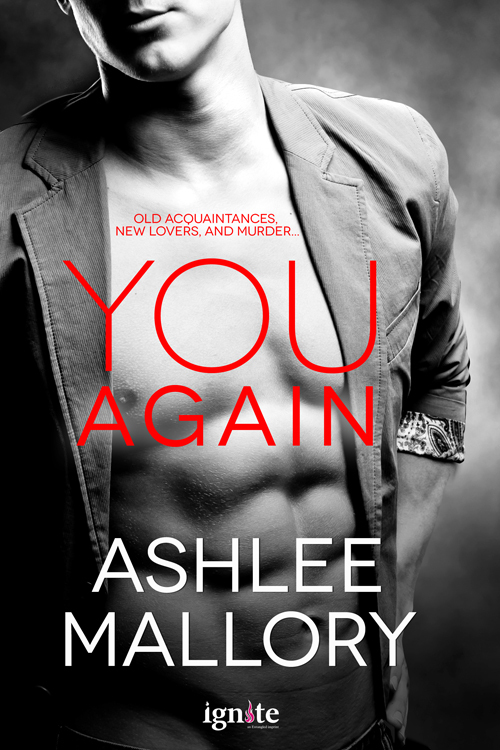 Veteran category romance writer Joan Kilby manages just this balance, giving readers in Mad About You the story of quiet accountant Cassy Morris who agrees to temporarily move to Seattle to help her best friend from grade school, the multi-millionaire Scott Thornton. Voted Seattle’s sexiest bachelor he needs her to not only fend off the women who keep throwing themselves at him but to also help him get his nanotechnology startup in financial order while vetting angel investors so he can beat a rival to the patent punch. Complications naturally arise – both of them find the other incredibly attractive and always have – and it’s not long before they are pondering the fact that no previous girlfriend or boyfriend worked out because who they were really waiting for was each other. Yet acting on their attraction could not come at a worse time, with Scott’s estranged father attempting a reconciliation, dealing with a temperamental Australian billionaire, and juggling their fake engagement to keep vipers at bay. Joan Kilby does an excellent job transmitting the weight of all these tensions (there were times reading I felt a physical heaviness in my chest) but she shines in her characterization. Scott is no typical geek – yes, he’s a genius, but he’s also a mountain bike enthusiast and works out constantly, hence his awesome body. No wonder the Seattle ladies go crazy for him! Yet, he’s still vulnerable at thirty to his father’s abandonment, and facing that issue is undeniably painful. He’s an introvert and it’s obvious the balance Cassy has played in his life since grade school. She’s got some risk-taking issues, making her pursuit of Scott all the more brave and gut-wrenching. Learning to stand up for herself and not settle as she has been in her career and romantic relationships is heartening to watch, particularly when Scott is busy earning the Captain Oblivious award. I was fortunate enough to hear from Joan Kilby, who agreed to answer a few questions. Based on her cupcake answer, she’s a long lost sister of mine! 1. Is friends to lovers a favorite theme for your writing? Why/why not? Friends to lovers is definitely a favorite theme of mine. Maybe I’m drawn to these types of stories because that’s how my husband and I got together. We were living in a group house with mutual friends for a whole year before we got together romantically. At first I thought he didn’t like me! Later I found out he was a shy because he was attracted. Then we both went traveling, separately, and returned home within a few days of each other. I’ll never forget the first moment we saw each other again. It was like a scene from a movie. Time seemed to stop as we saw each other through new eyes. Not long after, on New Years Eve, we kissed for the first time. And the rest, as they say, is history. In terms of writing a friends to lovers story, I enjoy exploring new aspects of the couple’s relationship and how they discover things they never knew about each other. There’s a lot of vulnerability and bravery involved in the big leap from being ‘just friends’ to admitting they’re in love. What if the romance goes bust and they lose their best friend in the process? In Mad About You, my hero, Scott, has abandonment issues so the possibility of losing Cassy from his life is really scary. As for Cassy, she can’t conceive of life without Scott. 2. Why do you think readers can’t get enough of millionaires? I think millionaires are the modern day equivalent of a Prince Charming. The fantasy appeal is that they have the money and the power to sweep the heroine away from her life of drudgery and into a magical new existence. Of course, a modern heroine is independent and fully able to provide for herself, but it’s still nice to know that if she needs him, the hero can protect her…and keep her in glass slippers for the rest of her days. There’s also the underlying assumption that if he’s that rich it must mean he’s smart and has a strong character. Clearly not every rich person is nice or good but usually in a romance novel, a millionaire has done something impressive to earn his wealth. In Mad About You, the hero, Scott, has invented something with the potential to change the lives of everyone in the whole world for the better, not just the heroine. 3. Your favorite cupcake/icing combination? Great question! Devil’s food chocolate cupcake with salted caramel frosting. Yum! Thanks, Joan! 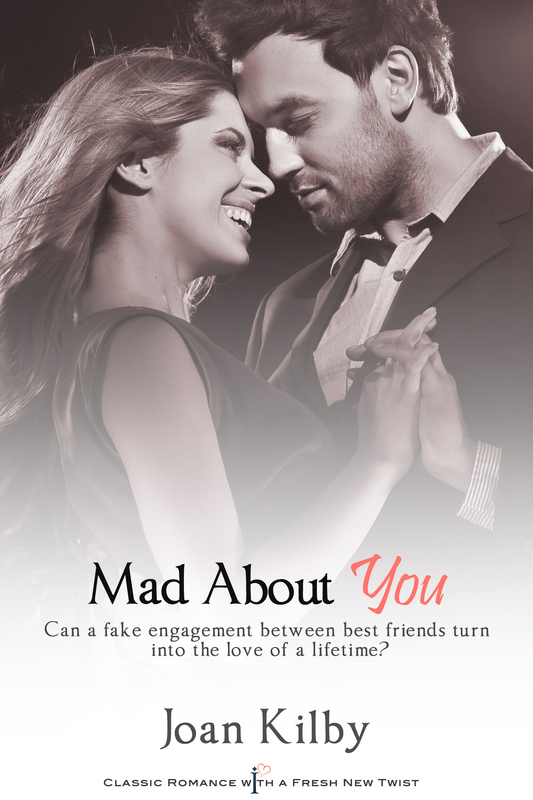 Keep in mind that Mad About You is currently at the low price of $.99 in keeping with Entangled’s fabulous new policy of an initial low pricing to reward on the ball buyers, so take advantage of this colossal bargain and pick up a great new book.